Bath Ales has agreed a new three-year sponsorship with Gloucestershire County Cricket Club (GCCC). 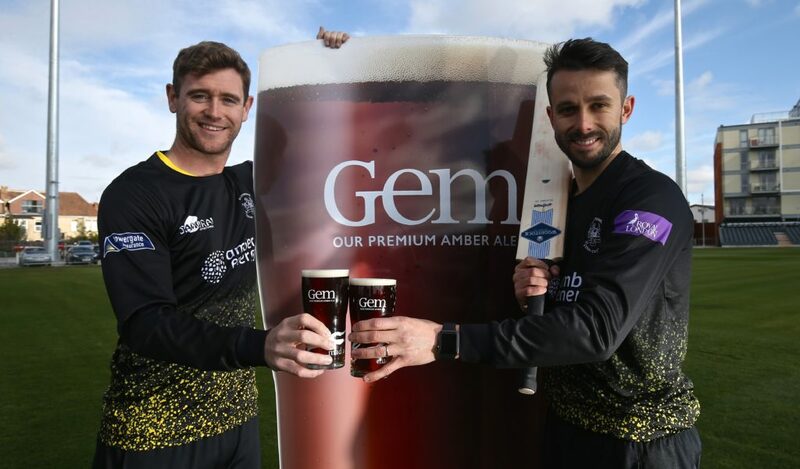 The deal will see our flagship amber ale, Gem, become the club’s official beer partner for the first time. The Gem logo is now on the back of playing shirts for all three of the club’s kits.